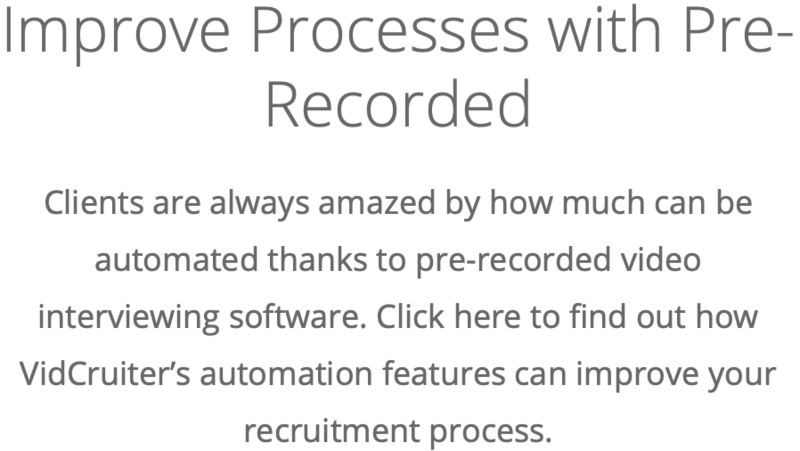 Tips and tricks to maximize the benefits of using pre-recorded interview software. Are You Using Your Pre-Recorded Interview System Correctly? 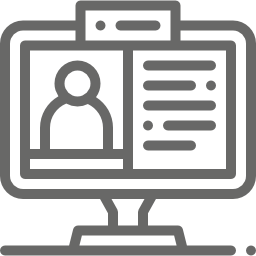 A pre-recorded video interview system provides an easy to use experience that does not require a high level of technological knowledge. There are, however, a number of tips and suggestions users can apply to create a positive experience for both the candidate and the recruiter. Here are some best practices for setting up and using your VidCruiter pre-recorded video interviewing software. One important aspect of the interviewing experience for candidates is that they feel engaged and the company has made an effort to make the process personable. To do this with a pre-recorded interview, recruiters should record themselves, the hiring manager, or another employee of the company asking the interview questions rather than simply presenting it as text. Recruiters can also add introductory videos and concluding videos to share any information they’d like with candidates. Not only is this more interesting for the candidate, it also provides a better picture of the recruiters and the company. When setting up a job position in the software, recruiters can allow candidates as many retries to record a specific question as they wish, depending on the nature of the question. To ensure this part of the process is fair, there are a number of factors a recruiter should consider. Primarily, the level of position is significant as that will typically determine the level of difficulty of the question. Interview question responses for an executive position, for example, will require more thought and structure, whereas a response for an entry level position will be less complex. Also, for entry-level positions, providing fewer attempts to re-answer a question will lessen the possibility of a candidate fabricating a response. 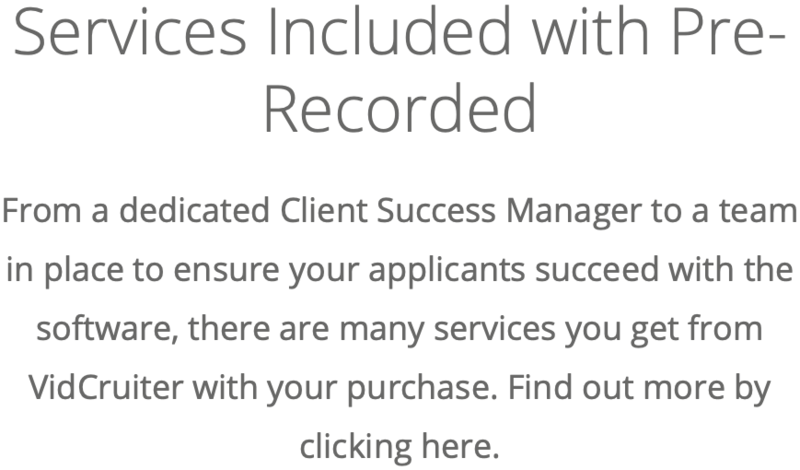 When recruiting firms are using a video interview system, it’s best to provide multiple tries so you have a great selection to present to the business you are working with. It’s important to let candidates know that they are valued, as it keeps them interested in the process, decreasing the likelihood they will withdraw their application. 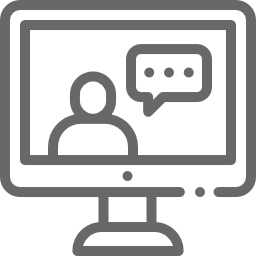 Pre-recorded video interview helps by allowing recruiters to customize invitation and confirmation emails sent to candidates. Recruiters send out invitations with the link attached that candidates follow to begin their video responses. 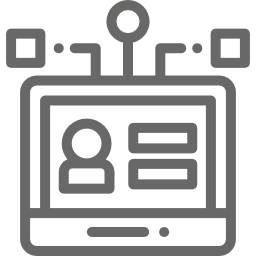 To engage candidates, automate the software to include the name of the candidate, the position they are applying for, and any other necessary information in the email. White labeling your emails also helps to ensure applicants know exactly who the email is coming from, encouraging their engagement. It’s also a good idea to include company branding such as a logo or contact details, as well as customize the text of the email to ensure it is easy to read and personable. Another customizable feature of VidCruiter’s video interviewing system is how much time candidates are given to respond to each question. It’s a good idea to carefully consider what is being asked for each question: the length of the question, its difficulty level, and how much information you are seeking in the response. In considering these three main factors, you are able to determine which questions require further explanation and thus need a longer response time. Questions which ask for simple explanations about qualifications, for example, will not require as much time. Considering the position itself is also important because those with higher level qualifications will most likely have more dynamic questions, requiring more of a response. If you are unsure of how much time to provide a candidate with a particular question, we suggest timing yourself in what would be a typical or expected. 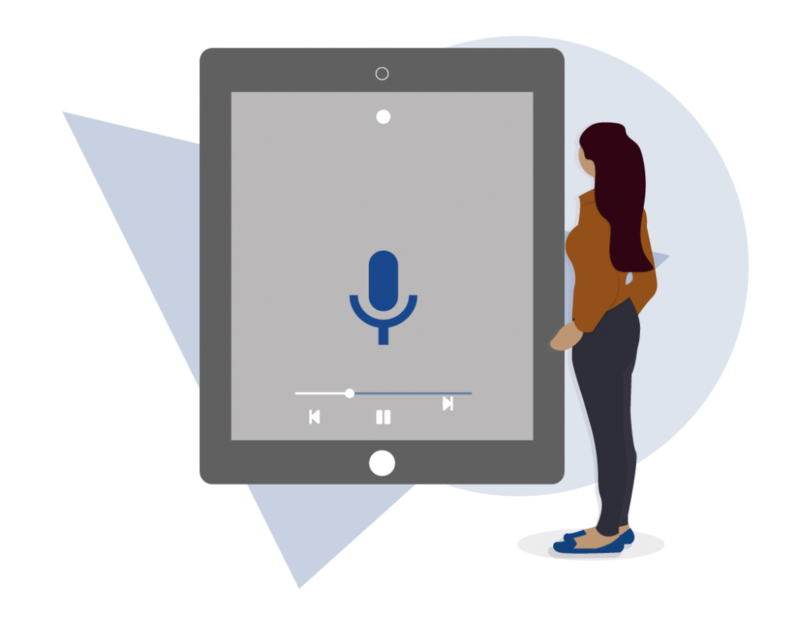 One way to get the most out of the pre-recorded interviewing experience is to use the proper devices when either recording the responses as an applicant or reviewing these as the recruiter. Recruiters will want the highest quality resolution to review video responses, as well as the ability to take notes and multitask, meaning they will want to use their desktop or laptop computers. For applicants, mobile devices are often preferred as they make the process simple while typically providing higher video resolution and higher accessibility with wireless internet access or data. A good way to keep candidates engaged in your screening process when using a video interview is by implementing the right number of questions. This creates a process that is designed specifically for the position, customizing the difficulty and the number of questions asked. A typical pre-recorded interview uses between five to ten questions, a good number for those applying for entry and mid-level positions that allows recruiters to obtain the information they need. These questions vary in style, from skills tests to qualifying questions. For higher level positions at the executive level, there are normally fewer questions, however, they are more focused with a higher degree of difficulty, usually requiring a more in-depth and longer response. 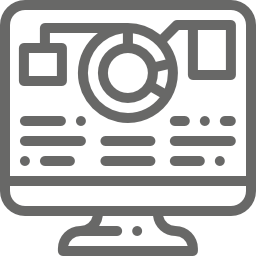 VidCruiter’s video interview software gives recruiters the option to provide their candidates with preparation time between when the question is provided and when the response recording begins. This is a feature that can be used strategically to get the most out of the process and evaluate your candidates efficiently. In most cases, it’s best to provide candidates with more preparation time for questions that require a long and complex response, as well as those that are simple and straightforward. Less preparation time, however, should be given to candidates for the critical questions where the information determines whether they continue on, as to ensure the response is candid and genuine. A useful feature to take advantage of is the ability to have automated email reminders sent out to colleagues and applicants from the pre-recorded video interviewing platform directly. These emails are customizable to include specific times, dates, locations and personal details, overall improving communication levels between all parties. 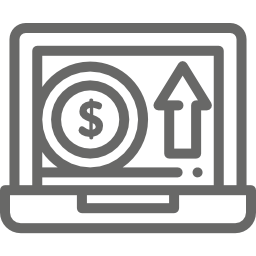 Taking advantage of these features engages applicants on a much higher level, significantly reducing dropout and application withdrawal rates. 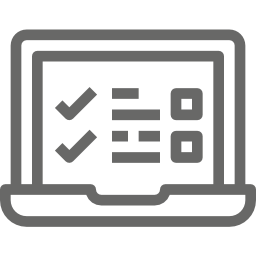 Help your candidates prepare for their pre-recorded interviews by setting up mock questions and equipment testing just before the questions are asked, allowing them to get a feel for user interface and the process. With this, they can become more comfortable with how long they have to answer a question, whether they need to make adjustments to their camera, mic or surroundings, and how the overall software works. Allowing for mock questions will provide you as a recruiter with a higher quality level of responses, so you have a clearer picture of each candidate and can make decisions based on that information. One strategy recruiters have been using in their screening processes when using pre-recorded video interviewing is what’s called a knockout question. Knockout questions contain critical information to the recruiter, such as essential qualifications for the position, usually consisting of a straightforward “yes” or “no” answer. Administered through video questions, the responses to these questions should be reviewed first by the recruiter, so it can be determined whether the rest of the application should be reviewed or not. This saves the recruiter a significant amount of time when reviewing unqualified candidate’s response videos, making the selection process much easier. 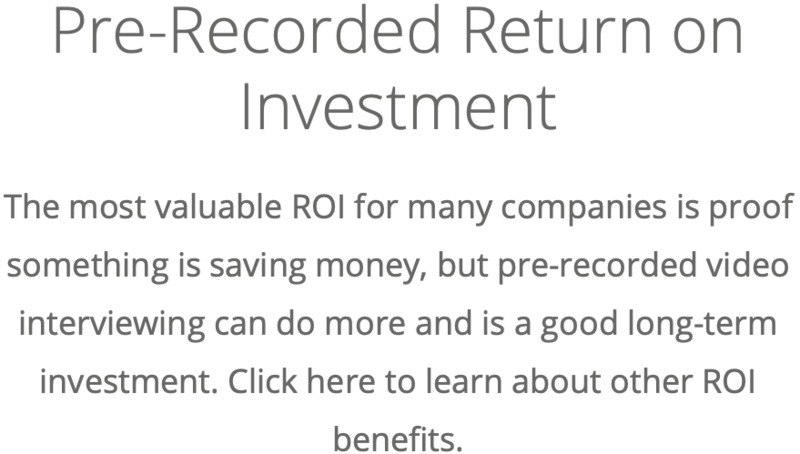 Looking for More Information About Pre-Recorded Video Interviewing Software? Learn all about the number of features that make up VidCruiter’s pre-recorded video interviewing software, or view the links below for detailed information on everything we offer with this platform.